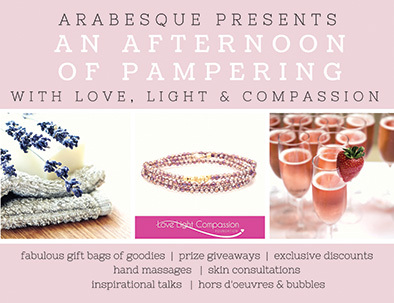 Where in the World Is Love Light Compassion? 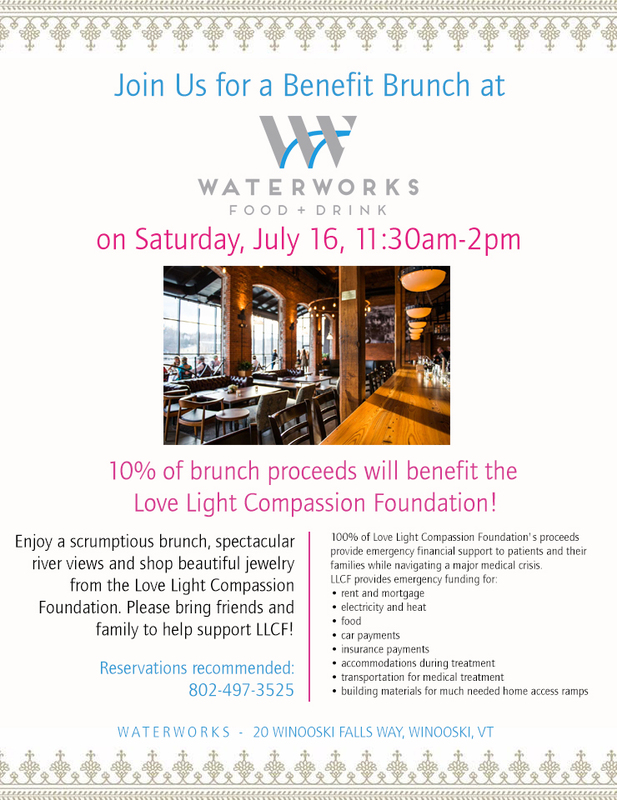 Waterworks Benefit Brunch on 7/16! 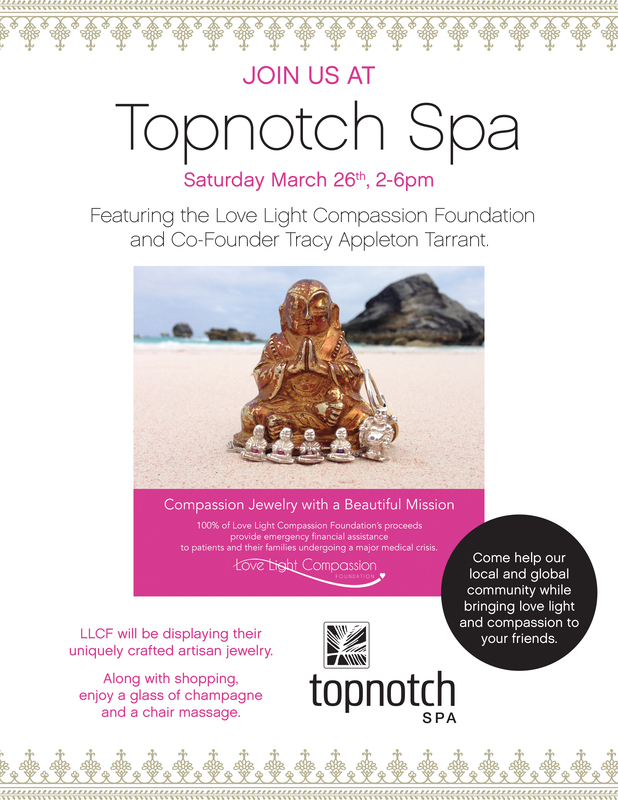 Enjoy a scrumptious brunch, spectacular river views and shop beautiful jewelry from the Love Light Compassion Foundation. 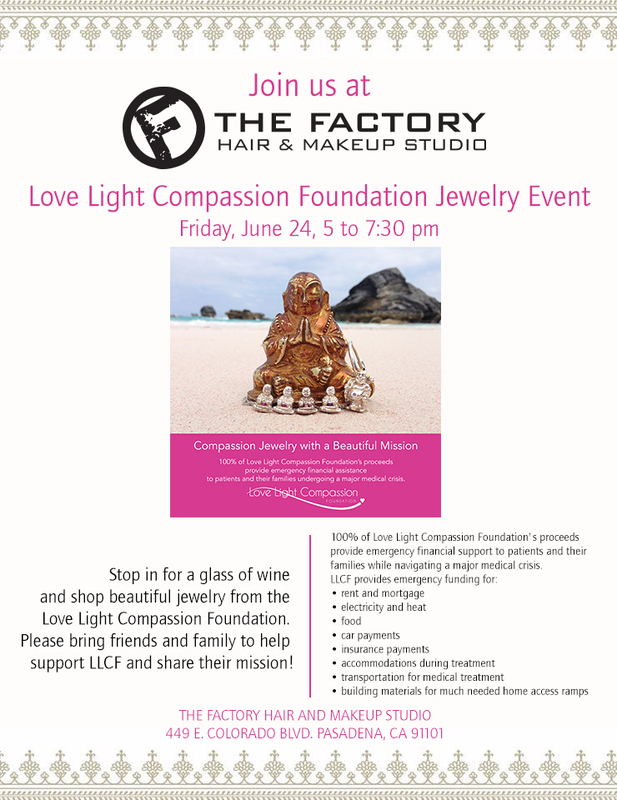 Please bring friends and family to help support LLCF! 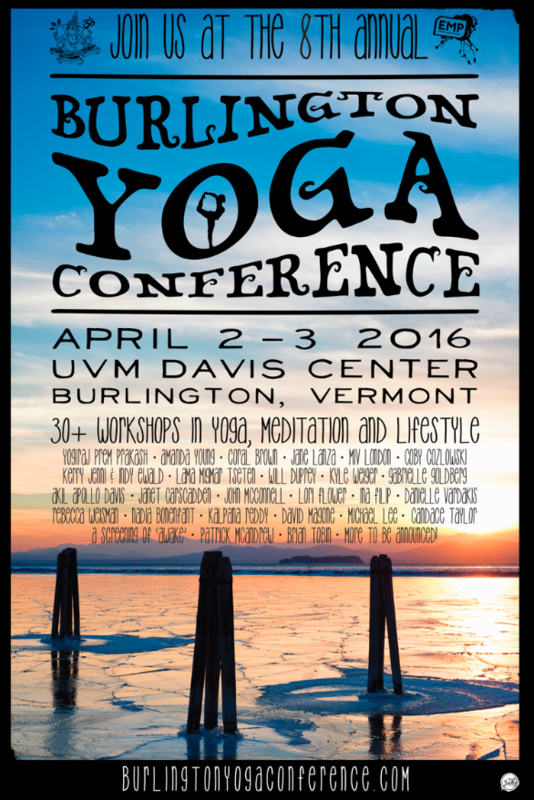 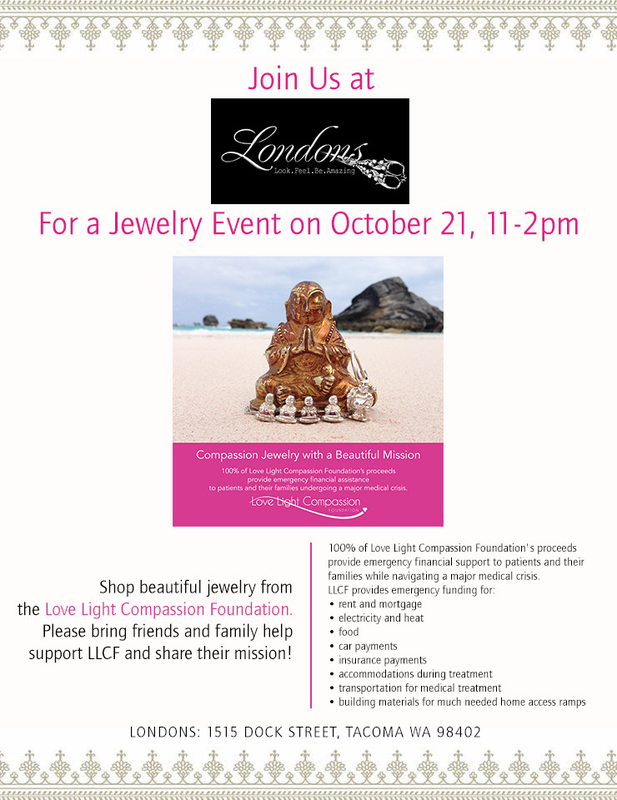 Get your Yogi-Zen on and shop Love Light Compassion Jewelry at the Burlington Yoga Conference Market Place!